ordered Samsung Galaxyj7 prime, but when I opened my percale there was no mobile phone,only a god statue, company not respond. 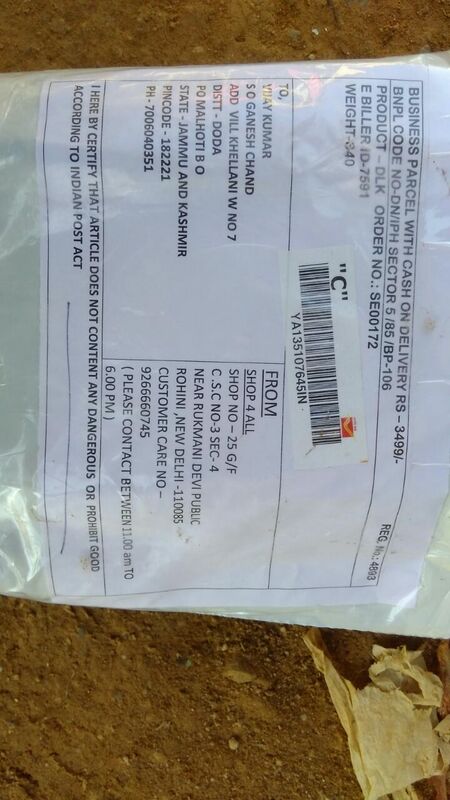 Order number is SE00172 E BILLER ID is 7591 Help me. vijay kumar.